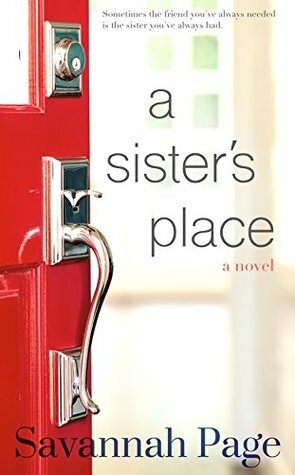 "Sisters Gracie and Juliette Bennett, once the best of friends, have grown apart over the years, each following her own life's path. But with the passing of their beloved grandmother Mimi their paths intertwine in the most unexpected and peculiar way. Gracie and Juliette are set to inherit Mimi's house--the charming Santa Barbara Craftsman, a family heirloom three generations old. But there's a catch. In order to inherit their home away from home the sisters must live at 1402 Laguna Lane for one year...together. Now under one roof, Gracie and Juliette have a chance to reexamine their relationship and confront their pasts. Over the course of the trying year ahead they will learn that Mimi's clever plan is about more than preserving a piece of family history. But will they overcome their differences, perhaps even become the kinds of friends only sisters can be? Loyalties will be tested and secrets revealed. And in their darkest hours Gracie and Juliette will have to decide if a sister's love is what they need to get through the year. If a unique friendship between sisters is what they've needed all along." I've been needing a feel good book, one that I know would end in a happy way. 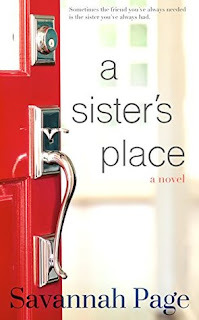 A Sister's Place is that book. The setting is a bit cliché, Gracie is the older more responsible and stable sister, while Juliette is the wild and free younger sister. The one thing I am glad I can say is that it doesn't start with the sister's having a falling out, they have just grown apart as people tend to do, however Mimi (a great character I wish was used more) knew this and concocted a really great plan to get them together. I love the growth the sister have together, yes they are seemingly different but that overwhelming drama that tends to happen, doesn't happen too often, in fact instead of the sisters seemingly switch roles like most of these books tend to do, they Gracie and Juliette instead manage to accept each other flaws and all. I couldn't, unfortunately, relate to the book. I don't have sisters, I never even wanted a sister ( I have two brothers and sometimes wish I was the only child) so reading this sometimes just made me shrug most of the touching scenes off. I didn't care too much, even though the characters were pretty great. If you had a sister you were close with, yet life got in the way I can tell you this book would be perfect for you. The ending was a bit predictable for Juliette's part, however I didn't see Gracie's ending coming. I wish the ending gave me more though. I wanted a 'year later' scene that showed me what happened with the sister's relationship, who lives in the house and whatnot. I guess Page wanted you to use your imagination on what happens. 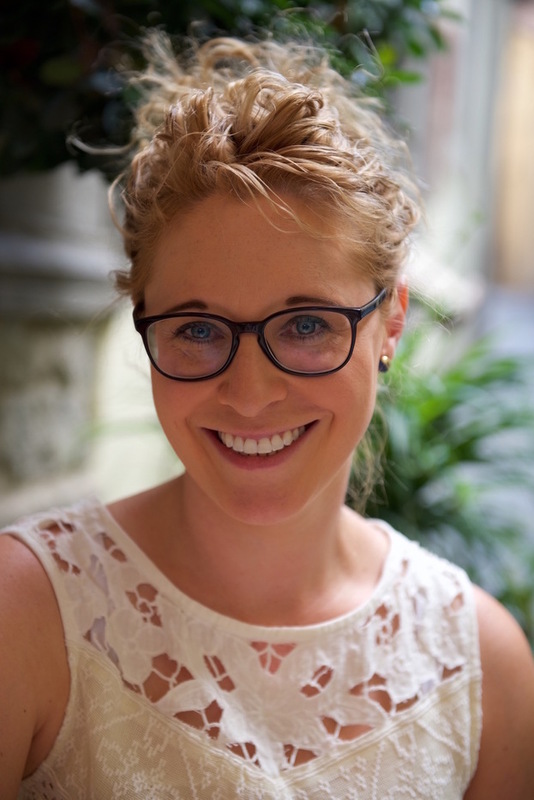 Savannah Page is the author of Everything the Heart Wants, A Sister's Place, and the When Girlfriends series, heartfelt women's fiction. Sprinkled with drama and humor, her writing celebrates friendship, love, and life.